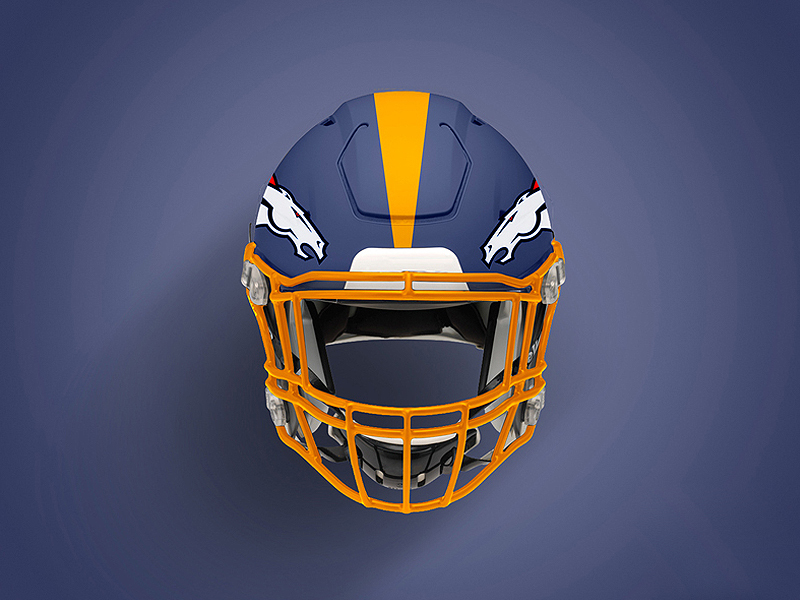 Download Free Sports Football Helmet Mockup. This Free Helmet Mockup is perfect for the branding of your sports designs. This mockup contains PSD file with smart layer, Just drag and drop your own design. Nice work done by Mockup Planet.